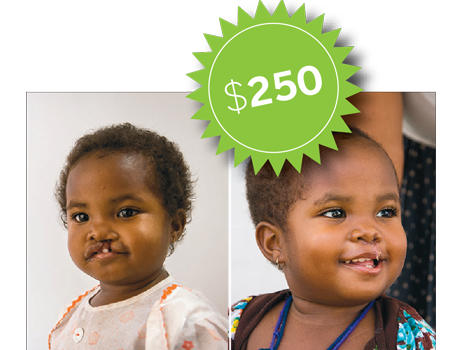 Repairing a cleft lip/palate saves a child from a life of malnutrition and rejection. 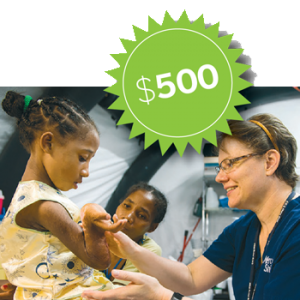 Your gift of reconstructive surgery enables a patient to eat and drink normally, to speak clearly and to kiss for the very first time! 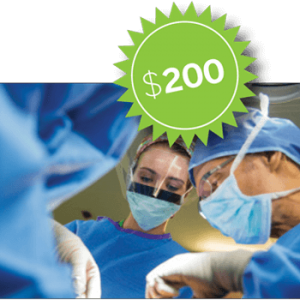 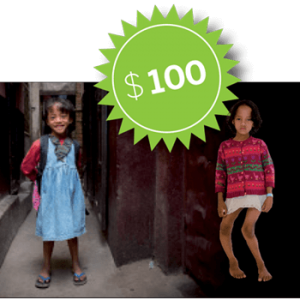 Pay for a cleft lip and/ or palate surgery.